Siew Li leaves her husband and children in Tiong Bahru to fight for freedom in the jungles of Malaya. Decades later, a Malaysian journalist returns to her homeland to uncover the truth of a massacre committed during the Emergency. And in Singapore, Siew Li's niece Stella finds herself accused of being a Marxist conspirator. 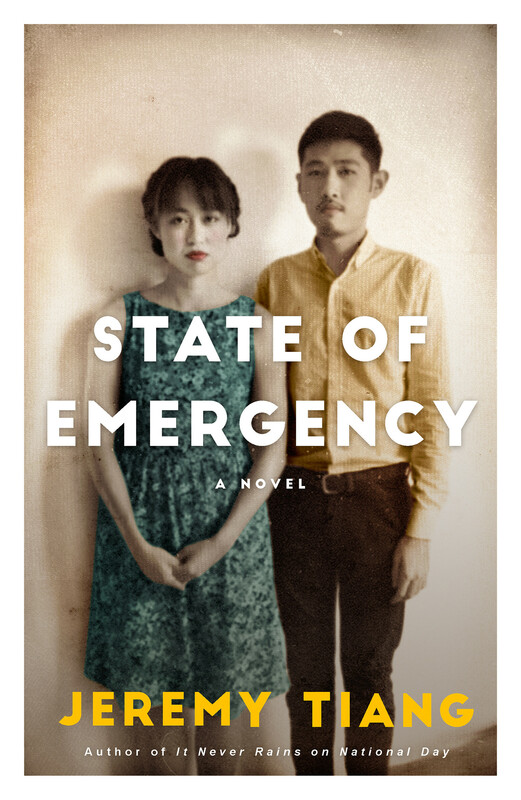 Jeremy Tiang's debut novel dives into the tumultuous days of leftist movements and political detentions in Singapore and Malaysia. It follows an extended family from the 1940s to the present day as they navigate the choppy political currents of the region. What happens when the things that divide us also bind us together?